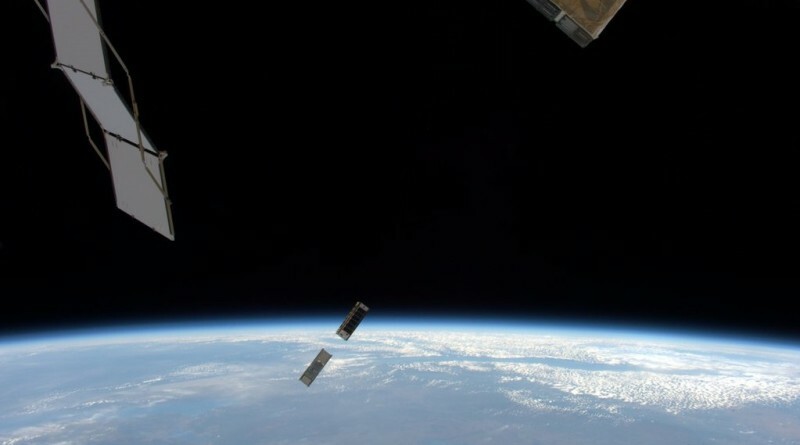 Seventeen small satellites are being deployed from the International Space Station Monday through Wednesday after being delivered to the Station on cargo vehicles over the past several months. 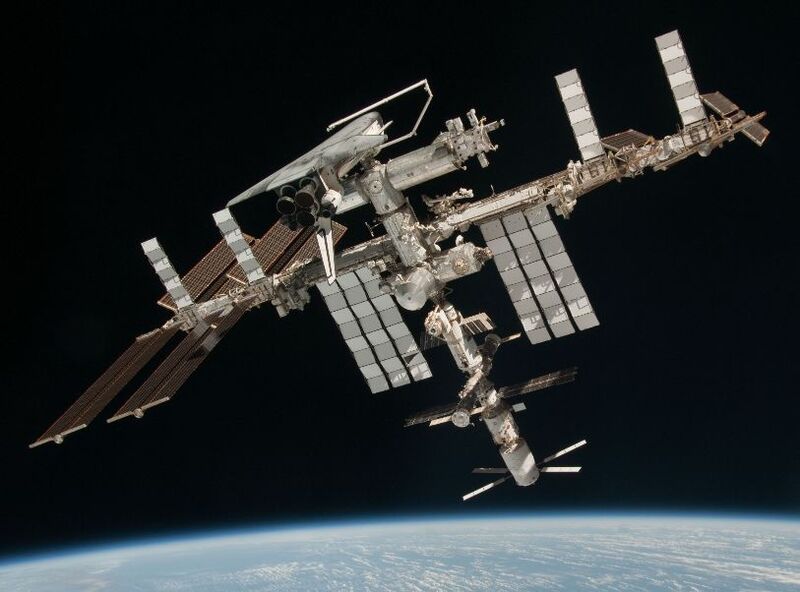 Entering an independent orbit, the satellites will operate for multi-month missions dedicated to technology demonstrations, education, Earth observation and scientific research. 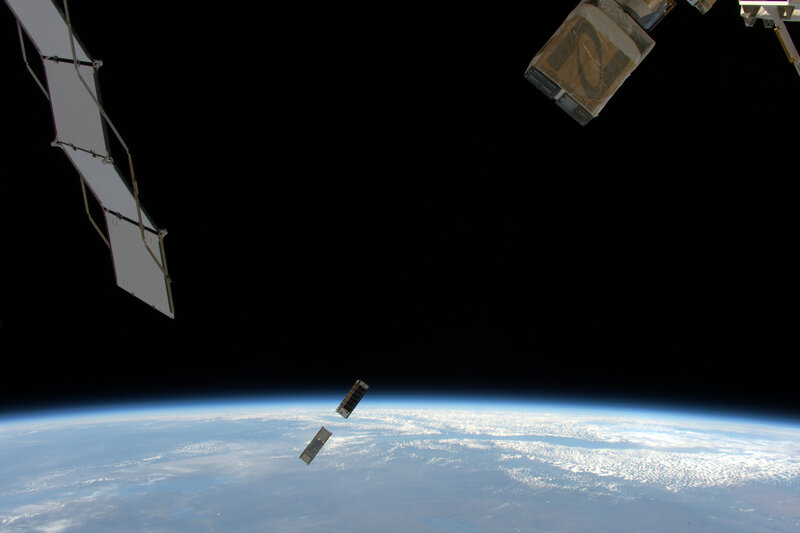 The most recent satellite deployment conducted by ISS on April 27 sent the Filipino Diwata-1 Earth Observation Satellite on its way, using the Japanese JEM Small Satellite Orbital Deployer (JSSOD). 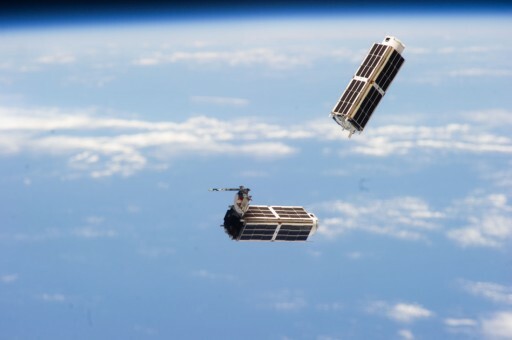 For this deployment, the Multi-Purpose Experiment Platform (MPEP) was fitted with the NanoRacks CubeSat Deployer (NRCSD) comprised of eight deployment silos, each capable of holding six CubeSat Units. Each of the eight deployers can be commanded individually for the release of any combination of satellites amounting to 6U, e.g. two 3U satellites, three 2U satellites, six 1U satellites or a combination between different sizes. 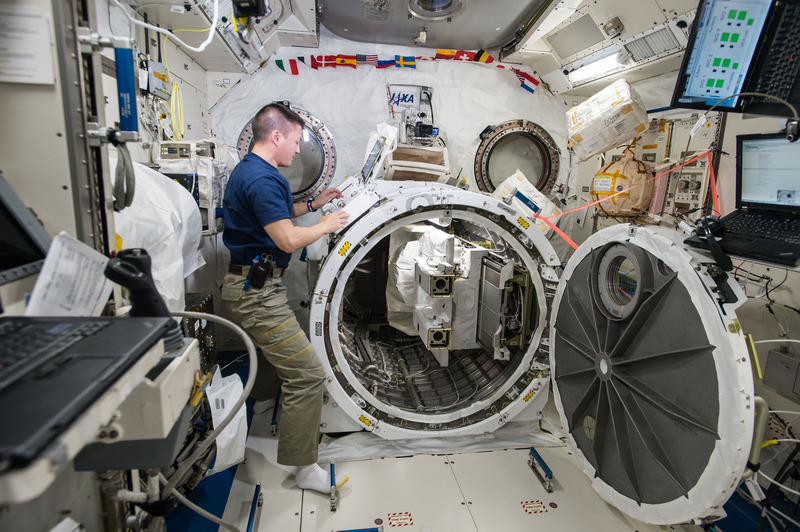 Preparations for this week’s deployment were started on Thursday when the Slide Table of Kibo’s Airlock was extended into ISS to allow the crew to remove the JSSOD and install NRCSD #7 on the MPEP. After electrical connections were put in place, the slide table was retracted and the airlock hatch was closed to permit leak checks to be performed over the weekend ahead of the opening of the outer hatch and the extension of the table so that the Japanese Remote Manipulator System could grapple the MPEP. For the deployment, the Japanese robotic arm moves the deployer to a specific position to ensure the satellites depart on a safe trajectory with no risk of re-contact with ISS on any subsequent orbits after which drag will have separated ISS and the much smaller CubeSats. 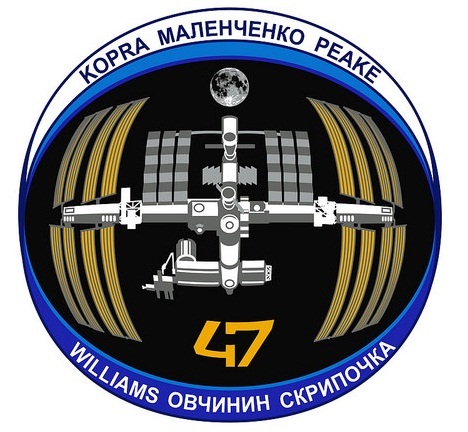 NRCSD #7 contains 17 satellites comprised of MinXSS, CADRE, STMSat-1, 2 NODES, 8 Planet Labs Doves, and 4 LEMUR satellites. 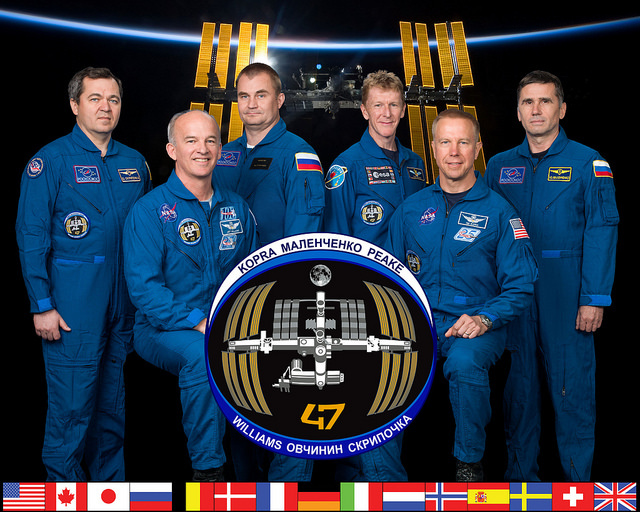 The satellites were launched to ISS either aboard the Cygnus OA-4 cargo craft in December 2015 or Cygnus OA-6 arriving back in March. 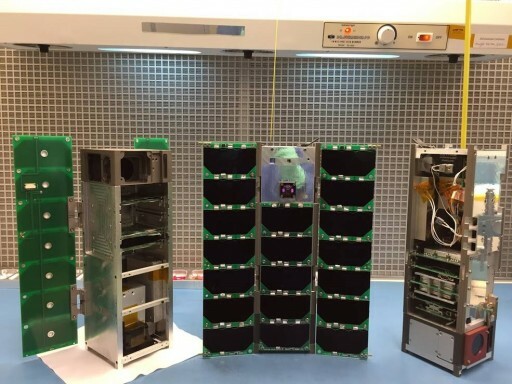 MinXSS is a 3U CubeSat developed and operated by the University of Colorado at Boulder to gather scientific data to further the current understanding of the energy distribution of Solar Flare Soft X-Ray emissions and the associated impacts on the Earth’s Ionosphere, Thermosphere and Mesosphere. MinXSS sets out to complete full-disk solar Soft X-Ray irradiance measurements at a spectral resolution exceeding 1 nanometer and an accuracy better than 30%. To accomplish this within the size and mass limitations of a CubeSat mission, MinXSS introduces Silicon Drift Detectors that permit instruments to cover a wider spectral range than their heavier predecessors while reaching a much higher spectral separation than conventional instruments. 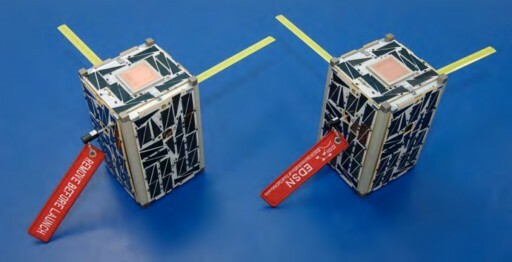 The two Nodes satellites deployed from ISS are an extension of the Edison Demonstration of Smallsat Networks (EDSN) which was a swarm of eight satellites planned to demonstrate a networking architecture for the simplification of the operation of large groups of small satellites and paving the way to multi-satellite constellations making multi-point measurements of atmospheric conditions or other parameters that require spatially resolved measurements. Unfortunately, the original EDSN satellite constellation was lost in the failure of the inaugural launch of the Super Strypi launch vehicle in 2015, leaving only the two Nodes satellites to complete some of the objectives of the original mission. 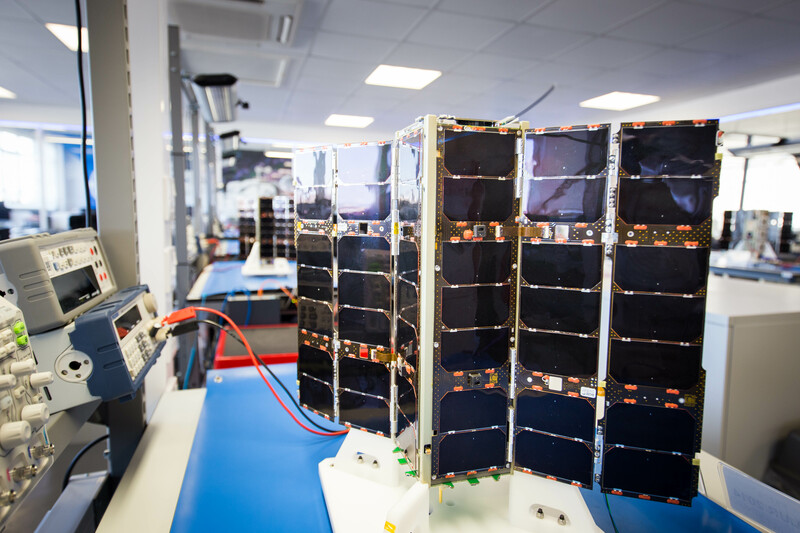 The Planet Labs Doves launched in this round of deployments are part of the Flock 2e and 2e’ satellite groups amounting for a total of 32 satellites to be deployed over the coming months. Part of the satellites are two prototypes of the thirteenth generation of Flock CubeSats, constantly going through modifications and improvements to deliver the best possible Earth Observation products to Planet Lab’s customers.